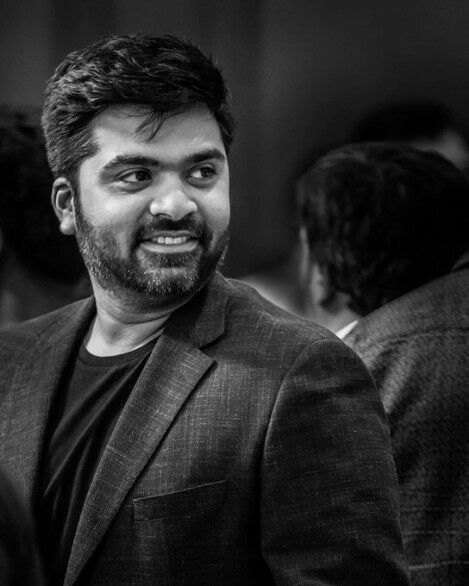 STR To Work With This Talented Young Director? 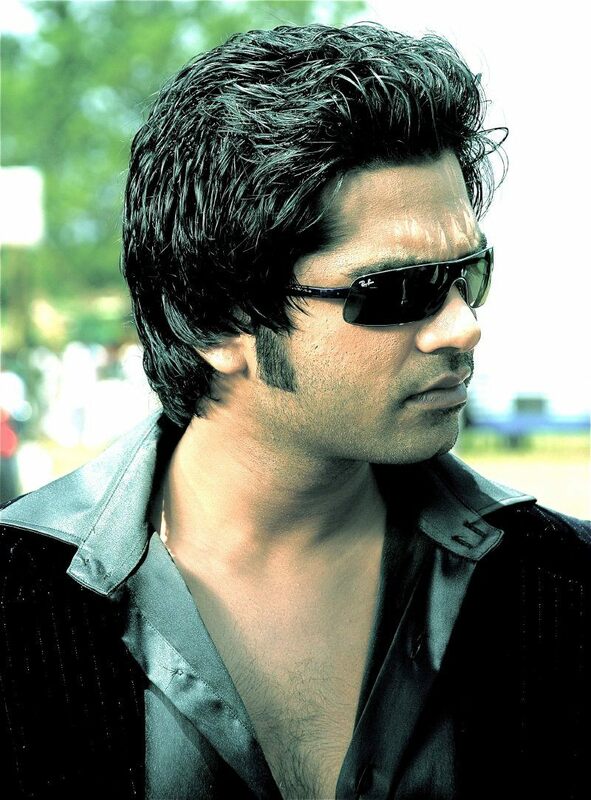 STR recently had a low phase in his career, he was going through a lot of controversies for being irregular to the shooting, etc. Then he signed Mani Ratnam’s Chekka Chivantha Vaanam. He has quickly completed the work for the movie and moving towards his future projects. A list came out few weeks ago which consisted of STR’s future movie producers. The names are Vijaya Productions, Lyca Productions and V Creations. 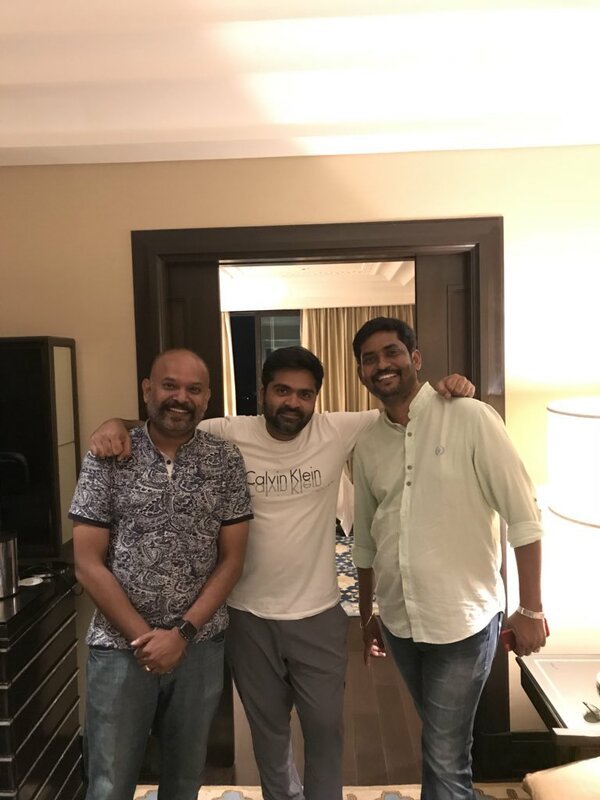 Couple of days ago, the AYM star met director Venkat Prabhu and we speculated that they might collaborate for long planned Billa 3 or some other new movie. Now the actor and talented young director Karthick Naren have met. We hear that they might join hands for a project. Let us wait for the official confirmation to avoid all the ongoing confusions.